In Between is set inside the mind of a man hit by a cruel twist of fate. Together you are on a journey through the protagonist's head, a world that doesn’t obey the laws of physics. Free your mind and defy gravity in more than 60 compelling and unique puzzles, requiring all your wits and agility. 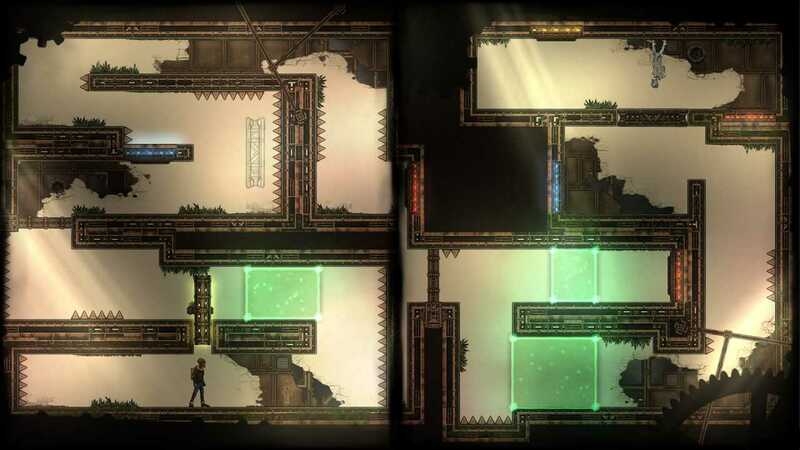 As you follow the protagonist stumbling through the stages of accepting his own mortality, new mechanics are introduced. 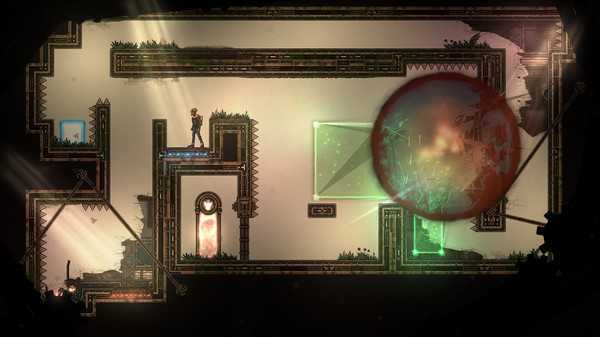 Each stage offers unique gameplay reflecting the emotions that surface when the protagonist copes with his fate. Every human has a story to tell. But you never know when the story ends. Be invited to learn about the protagonist’s life and his struggle for a happy ending. In Between features interactive story sequences and a profound narrator immersing you into a life of downfalls and moments of happiness. Much effort was put into detail to feature a unique art style with every asset made entirely by hand. Every scenery is a painting, providing a beautiful frame for a tragic story. This also extends to sound design and music featuring unusual and interactive soundscapes. Dive into the atmosphere of a dense, hand painted game while exploring the reason why you are here. Welcome to a world In Between. I have to say that I’ve always been a platformer fan and I always enjoyed the great gameplay mechanic that come from the entire experience. I feel that In Between is a title which not only manages to take into account all the platforming greatness that you can find out there, but it also provides maybe some of the most exciting and emotional game moments. 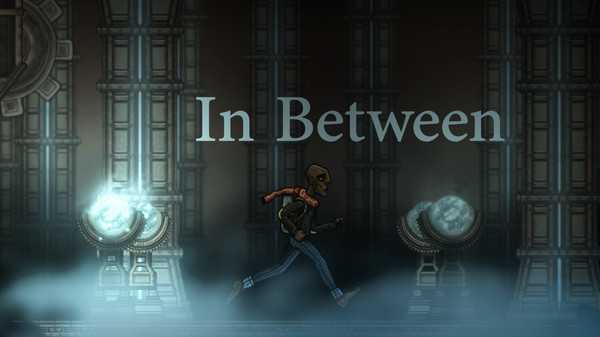 Unlike other similar games, In Between is designed with a purpose, and that is to discover yourself and the world around you. True, it’s a platformer at heart but it’s one that manages to bring in front some amazing esthetics and the ability to combine that into a powerful, exciting package is what makes the game so interesting and fun in the first place. Right off the bat, the game does pose a few challenges when it comes to the entire experience, and that on its own manages to bring in front an immense value, that’s for sure. Not only does this show the uniqueness that the title has, but the simple fact that you can explore the world as you see fit and use gravity in order to get the best manipulation mechanics is what makes this title so interesting in the first place. There are numerous challenges that you can take into account, but most of the time it will be hard to deal with them as the gameplay does have multiple layers. Exploring yourself is surely the main theme, but the game does a great job in offering you a refined, unique way to explore the entire mechanic as you see fit. Of course, you do get a ton of ideas here and the platforming element included in the game is just plain impressive, you can rest assured of that. While the game does provide you with quite a lot of unique ideas all the time, it’s the combination of greatness that makes In Between so good. Platforming here is just amazing, and I do feel that it provides you with a ton of value, which on its own can be a very good experience all the time. There are plenty of challenging moments to be had here, and at the end of the day what matters the most is your involvement into the character and how you shape it into the person that he is today. It’s a really good mechanic to be honest, and nothing like this was possible until now in a platform game, even though many of them already tried to do such a thing. In Between looks great and the hand drawn esthetic works like a charm. The level design is spectacular and at the same time the entire set of game ideas is placed to perfection here. I do like the fact that they went all in with graphics here, and the result is really good. 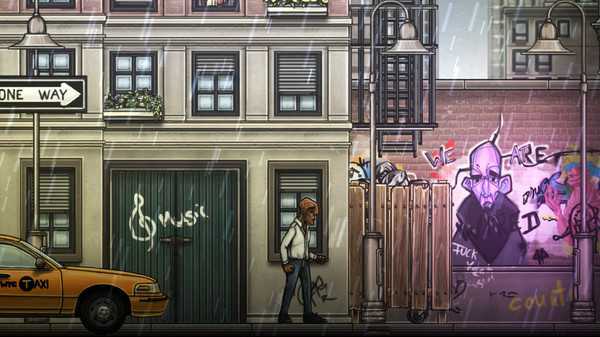 Overall, In Between is an exciting and fun game with a ton of stuff offered and plenty of amazing bonuses. It’s a fun experience, and at the end of the day it just allows you to get in front really interesting ideas. Don’t hesitate and try it out right now, it’s one of the best games out there if you want for a more appealing, yet still fun and tough as nails platformer!